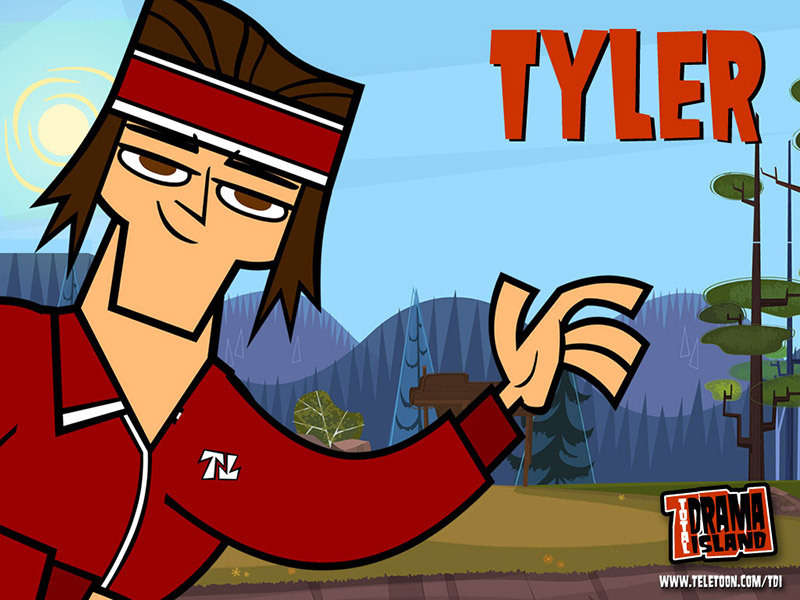 Tyler. . HD Wallpaper and background images in the total drama island club. This total drama island wallpaper might contain anime, komik, manga, and kartun. Wow.... Tyler has a BIG chin.